Guys, I just can’t handle this. It’s too adorable. And quite possibly my most favorite cake smash of all time, and trust me, being a Cleveland photographer, I’ve had a lot of cake smashes. 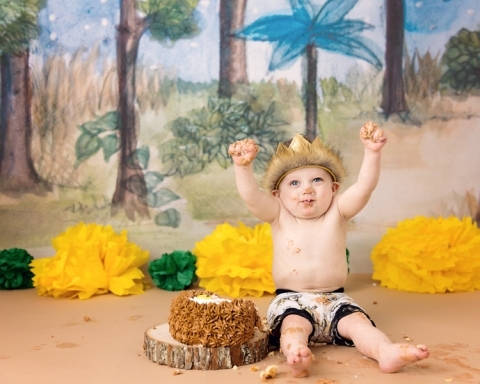 This little man LOVED his cake too. The cake smash stars aligned for this one for sure. 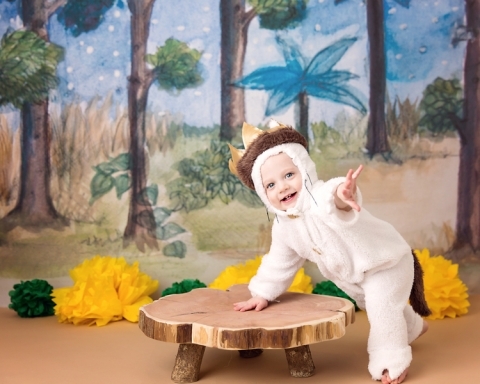 I have had the privilege of photographing this little guy’s newborn and six month session and let me tell you, he has been nothing short of a dream every time! So happy and smiley and oh so full of personality! I know I have said this before, but watching these little ones go from sleepy to walking in a year’s time is amazing. Unbelievable actually! With every cake smash session, we try to do about 2-3 traditional sets. Vonn came to his session wearing this Beastie Boys t-shirt, it was too adorable to pass up! 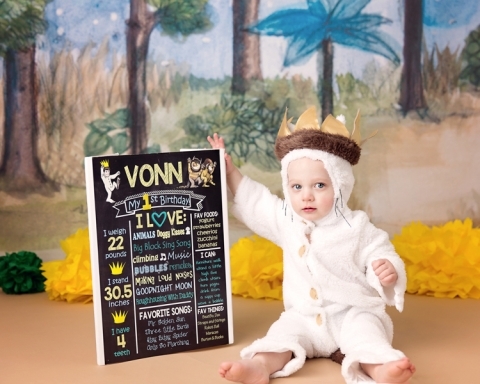 I mean look at those curls and eyes….he is a future heartbreaker for sure! What better way to clean up from a cake smash than in a bath?? Vonn had a great time splashing about in the tub and it made for a quick and easy clean up. This is going to be a must do every time! Thank you so much for stopping by the blog! Looking for a Cleveland photographer? 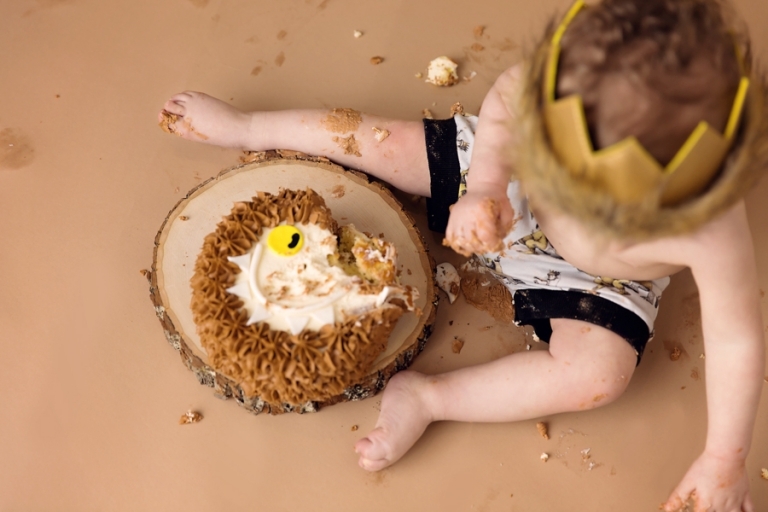 To learn more about cake smash session, please email mary@marychristinephotography.com. I would be happy to chat about creating your custom session!